The tax relief that landlords of residential properties get for finance costs will be restricted to the basic rate of Income Tax. This is to be phased in from April 2017. 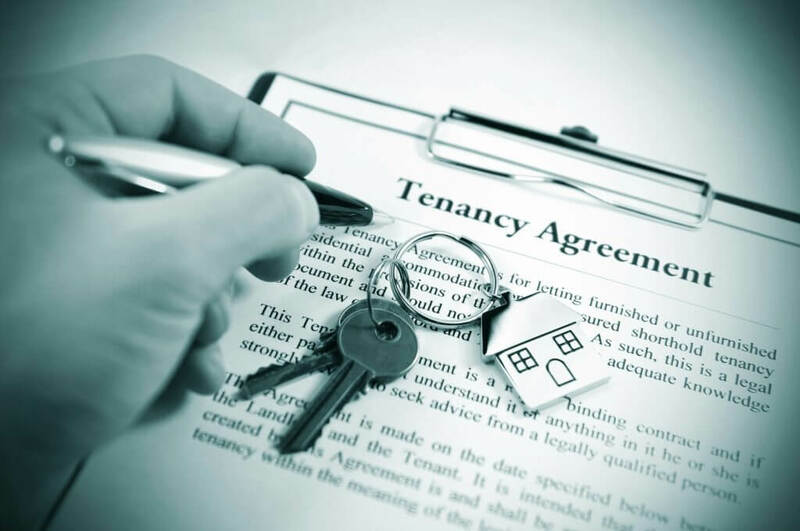 Historically finance costs were taken into account in working out the taxable profits from a property rental business and relief at 100% was given. With effect from April 2017 the method of relief is changing. Instead, once the income tax on property profits and any other income sources has been assessed, your income tax liability will be reduced by a ‘basic rate tax reduction’. The finance costs that are restricted include interest on mortgages, loans and overdrafts. The changes mean that the way taxable income is calculated has altered and for some people there will be other implications. For example, individuals that received Child Benefit and income is over the £50,000. The High Income Child Benefit Charge may apply. Further guidance relating to these changes can be found on the Gov.UK website.